Located at 210 Slater St, Toro Taqueria is Ottawa’s newest spot for authentic tacos, and a #1 stop for delicious food. The owner is originally from Honduras, and her dishes are inspired by family recipes and homestyle Latin cuisine. 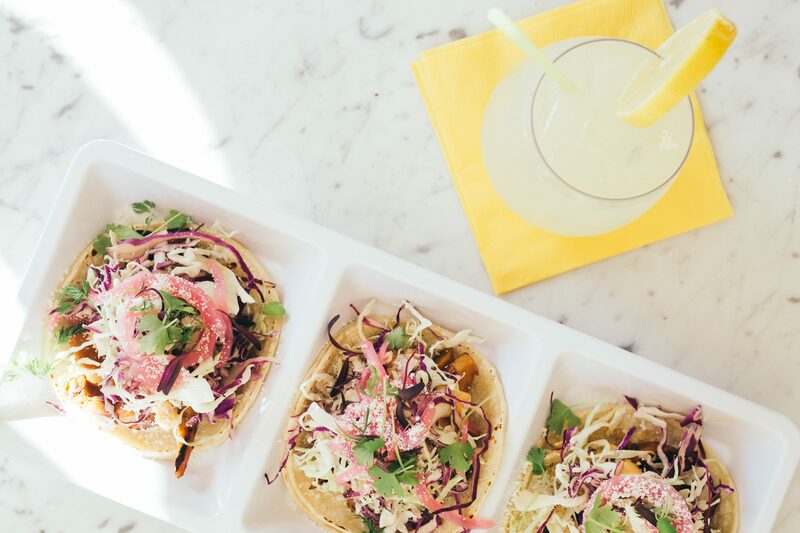 Toro Taqueria offers 13 varieties of tacos, served in Mexican street style; with slow-braised meats and vegetables on small corn tortillas, topped with pickled red onion, white onion, cilantro, and lime. It may seem like a simple recipe, but with such high-quality ingredients and impeccable seasoning, each dish is the perfect flavour combination. Apart from the excellent food, Toro Taqueria also features a crisp and pleasant atmosphere, phenomenal customer service, and competitive prices. They also offer daily specials on tacos, taco bowls, desserts, and drinks. Stop by for a tasty treat or a satisfying lunch, but try to get there a little early to beat the rush; it’s no secret how fantastic these tacos are!